Many people who don't work for big online corporations are saying that the bill conflicts 1st Amendment rights, and it is a form of internet censorship. People arguing for the SOPA bill say that it will protect intellectual property and prevent millions of dollars flowing to rogue websites, ensuring that the content creators get full recognition and payment. Claims that the SOPA bill, if passed, would cripple the internet and end popular websites like Facebook, YouTube and Slap the Penguin are well founded but likely extreme. Whereas the power to close down ANY website for a single infringement would exist, I doubt that insignificant and trifling matters would result in such extreme measures as pulling the plug, when a small claims court date may well provide a more meaningful result. This bill is designed to give teeth to those looking to take down the malicious, fraudulent websites. Those sites who look to sell fake medicines or illegally sell music and movies for which they have no distribution claim and other such evil users of the internet. I fully support the bill to that end, but in order to appease the nervous masses, SOPA needs a rewrite. 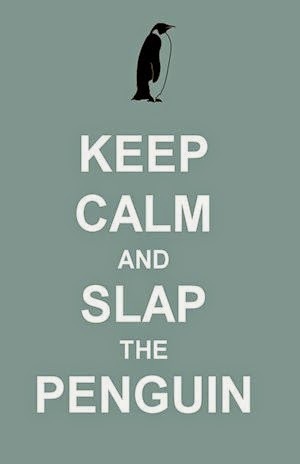 Since July 2010, Slap the Penguin, previously known as My Twist News has been prepared to invoke the Fair Use defense from the 2 angles of being both a news blog and a site which parodies the news. Should the new act be passed as it stands, we as a site would certainly need to review our writing style and I really don't want to do that. We have so much fun mocking things from behind the fair use fence. 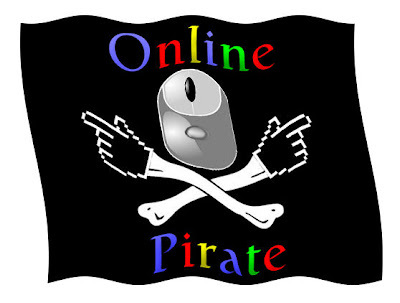 You may be interested to know that a global blackout to protest against SOPA has been planned for January 18th. One of the big names confirmed as taking part is Reddit.com and there are rumors that Facebook, Twitter and Paypal could close its virtual doors for one day. No Facebook next Wednesday? Do they know how many people will rediscover TV? 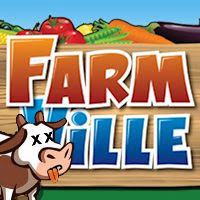 Or, more importantly, how many Farmville animals will die from not being fed? 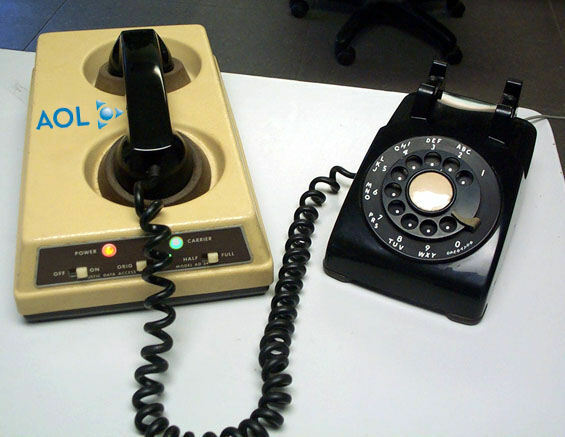 AOL has already signed up for the blackout, in order to gain support from those people who still surf the web with a 56k dial-up modem. (oooooo-eeeeee-chchchchchchch-ooooo-eee-ooo). I just read that Wikipedia are joining the blackout and I have an assignment due on Thursday. Damn you SOPA. I'm going to fail 7th grade now.